Metairie is a busy town right outside of New Orleans with its own distinct business and entertainment districts. It’s the largest suburb of New Orleans and the most populated community in Jefferson Parish, with approximately 450,000 residents. Metairie is home to several charming neighborhoods like Old Metairie, Buck Town and Fat City. Each is a unique community of shopping centers, restaurants and professional buildings. For a complete list of Metairie’s best restaurants, check out our Metairie Dining Guide. Old Metairie was the first ever suburb of New Orleans. This community surrounds Metairie Road and is a collection of small shops, coffee houses and beautiful residences. Blue Line Sandwich Co. serves breakfast and lunch cuisine created from locally sourced products. Hiller Jewelry, a custom-jewelry store that’s been around since 1918. Buck Town was born over a hundred years ago as a collection of hunting and fishing camps. To this day, Buck Town is still known for its deliciously fresh seafood. Deanie’s is home to one of the best restaurants and seafood markets in the country. The Bucktown Seafood Festival, a festival for family, great music, food, and rides. Bucktown Harbor to admire sailboats and enjoy the breeze off of the lake. For a long time, Fat City was known as the late night club scene of Metairie, akin to Bourbon Street. Nowaways, Fat City is on the rise and turning into a dining hub. Drago’s serves the best char-grilled oysters around. Acme Oyster House is the place to go for fresh and fried oysters alike. Metairie is home to a wide variety of fun activities in a safe environment. 1st lake has several conveniently located apartment communities in the heart of it all. 1st Lake’s Flowergate Apartments offer multiple floor plans with one, two and three bedroom apartment options. 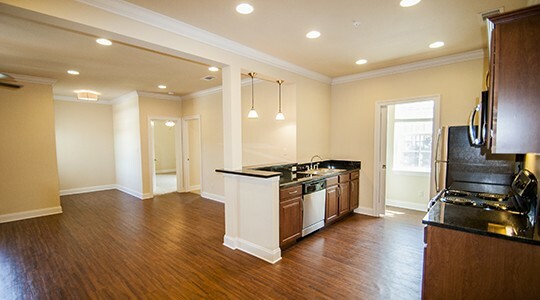 Your apartment will come complete with a washer and dryer, walk-in closets, large pantries and generous counter space. This space is for the outdoor lovers of Metairie. At Flowergate you can enjoy tree sparkling pools, tree shaded paths and multiple gardens. Surf Rider II is one of 1st lake’s most beautiful properties. This community is decked out with the all steel and black appliances such as a frost free refrigerators, multi-cycle dishwashers, microwaves and self-cleaning ovens. 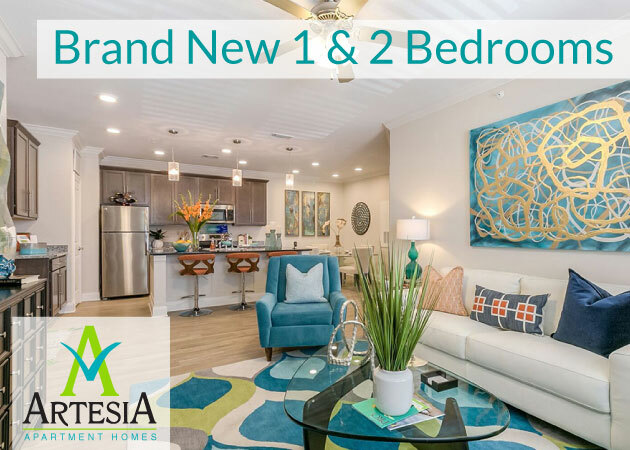 Enjoy high ceilings, open floor plans and large bedrooms. This small community highly protected with intrusion alarms. Come find your new apartment today. Newly updated and renovated, 1st lake’s Windmill Creek South apartment community is sure to please. Choose from four different floor plans. each with spacious walk-in closets and sun rooms. 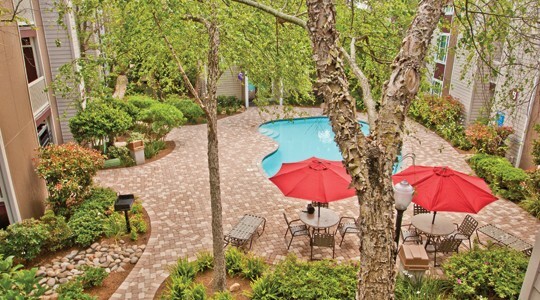 This apartment community is full of beautiful creeks, fountains and winding pathways. 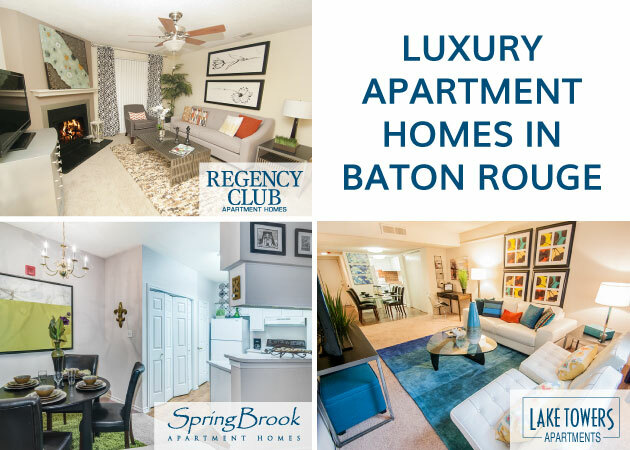 Windmill Creek South is conveniently located near all of the best dining and entertainment Metairie has to offer. Need more reasons to move to Metairie? “Living in Metairie has been better than I even thought. We moved here for an affordable living (in comparison to New Orleans). We get so much more here for our money when it comes to square footage and apartment amenities. 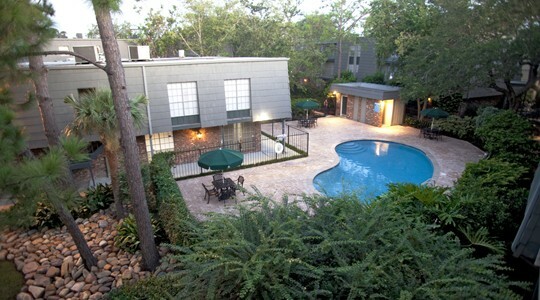 At our Metairie apartment we have plenty of room for our kids to play outside. Although our home was the thing that brought us here, all the nearby businesses are the things that have made us want to stay. 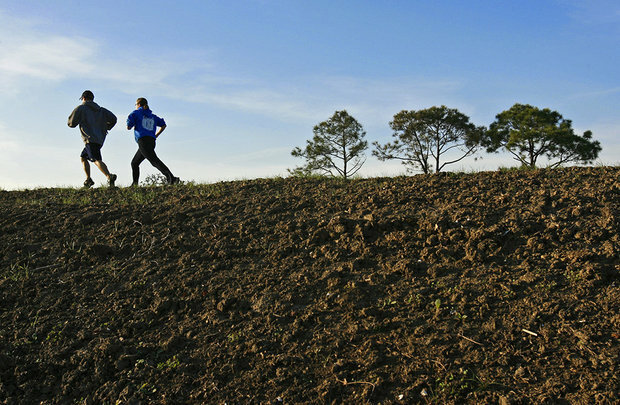 Metairie neighborhood playgrounds are plentiful, nearby, and safe, and offer a wide array of organized sports. Convenient stores are always right around the corner – I don’t have to go far to get great savings at stores that if I lived elsewhere, I would have to drive out of my way to visit. Apply for a lease today, your apartment is waiting for you. If you enjoyed this article, please share it on Facebook and Twitter! Related posts: Northshore Neighborhood Guide, Baton Rouge Neighborhood Guide.